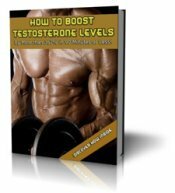 Will more testosterone help me get six pack abs? I have been doing 200 sit ups a day and have had no luck getting my abs to show through. I'm thinking that using the T- Boosters would help, but I am not so sure. Have you seen this work for other people, and do you have any other suggestions for me? Interval Training & Six Pack Abs! I think sit-ups are just about the worst exercise ever invented by man. Because they're a very poor abdominal exercise, and over the long run, they can actually do damage to the body. The main trunk flexor, the iliopsoas muscle, does the vast majority of the work during a situp motion. This means that the abs are never fully recruited during the exercise. Also, the iliopsoas is anchored onto the lower back. Repetitive situps place stress on the back, the neck, and can lead to a strength imbalance between the abs and the iliopsoas. This means that if you keep on with your 200 per day habit, your body is going to move into the asymmetrical zone. What do I mean by asymmetrical? Think head forward, shoulders slumped, and spine flexed into a slightly hunchback shape. I despise any and all types of isolation exercise because the results are always sub standard. Remember, you'll never be able to sculpt a body as beautifully as mother nature can. Recruit all major muscle groups during exercise, and you'll be rewarded with a physique that will absolutely astound. You've got a six pack strapped around your waist right now Lane. Drop below 10 percent body fat, and set those muscles free! 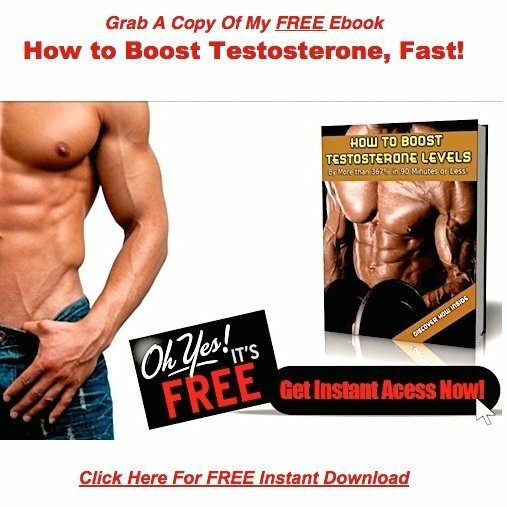 And if you're suffering from low testosterone, lack of motivation, low energy, fatigue, and low muscle mass, the herbal testosterone will definitely help.